Betsy is the first person you will meet at our office. 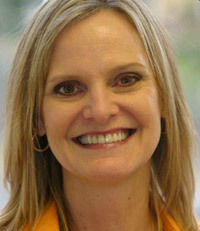 She has been with our team since 1995 and is a master at helping you with your dental insurance benefits. She loves her job, is very friendly, and is an exceptional office person. She is the anchor of our office team. You will love Betsy! Morgan is our very friendly schedule coordinator. She manages our schedule and helps our patients set up timely appointments. She is very profesional, yet she has a great sense of humor. You will find Morgan to be very nice and helpful. You will love Morgan! Chris has worked for us as a temporary fill-in for many years. We are happy to announce that Chris has recently become full time. 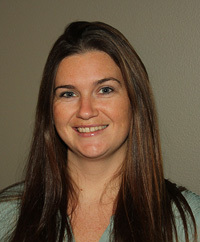 She brings a professional approach with great knowledge to help our patients achieve a high level of oral health. She is known for her wonderful caring personality, gentleness, and compassion. You will find Chris to be very knowledgeable and kind. We are so excited to have Chris full time because she fits in so well with our mission. You will love Chris! Crystal has been with our team since 2003. She loves her work and is an exceptional team member. 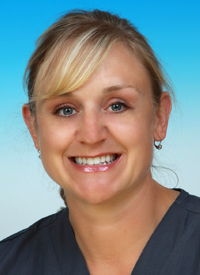 She is very experienced and proficient at all aspects of dental care, including dental implant prosthetics. Crystal has a great personality and two beautiful daughters. You will love Crystal! Jessica has been working in our office since 2007. 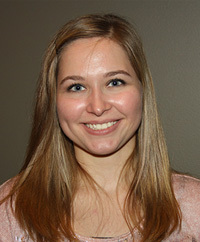 She is cross-trained to work both as a dental assistant and as our front office patient coordinator. She is a very dedicated team member and is willing to help you with whatever you need. She embodies our mission statement. You will love Jessica! 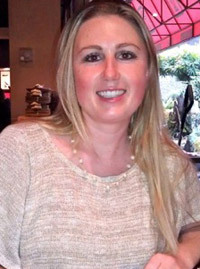 Kristin has been with our team since 1996. 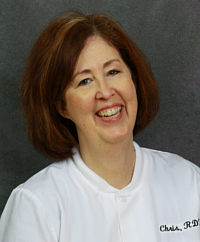 She loves her work and has exceptional knowledge of clinical dentistry and periodontics. She is known for being extremely gentle and for her vivacious personality. She is married and has three beautiful children. You will love Kristin! Vikki is very professional and takes her profession seriously. She wears fiberoptic telescopes for better vision, which enables her to clean your teeth meticulously and in a very gentle and thorough fashion. 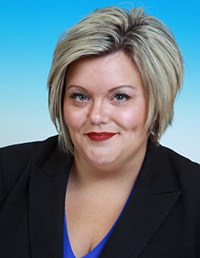 Vikki is a wealth of knowledge and she is personable and friendly. You will love Vikki! 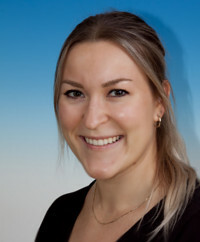 Yuliya is excellent at making our patients feel relaxed and comfortable. She believes in our mission statement and reflects it in her work and in the way she treats our patients. 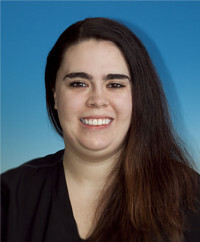 She is excellent at dental photography and takes many of our clinical photographs. You will love Yuliya! Jessica graduated from the Renton Technical Institute and has been working in our office ever since. She is very friendly and compassionate. She is also very skilled and helps our doctors perform excellent dentistry while at the same time ensuring your visit will be easy, relaxed, and comfortable. You will love Jessica.